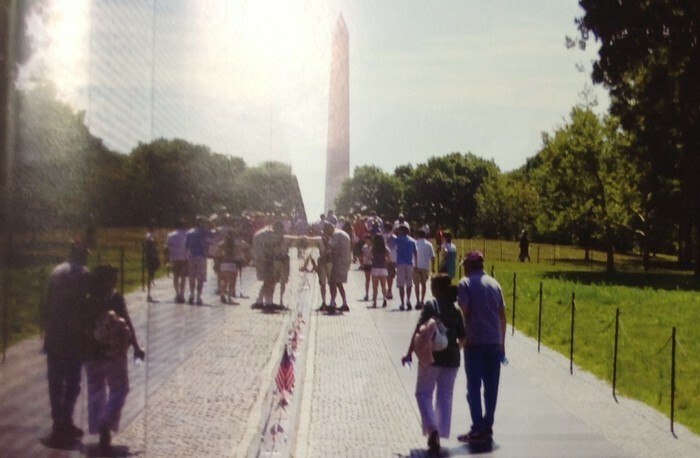 The Vietnam War Memorial is located in Washington, D.C. The war took place in South Vietnam. 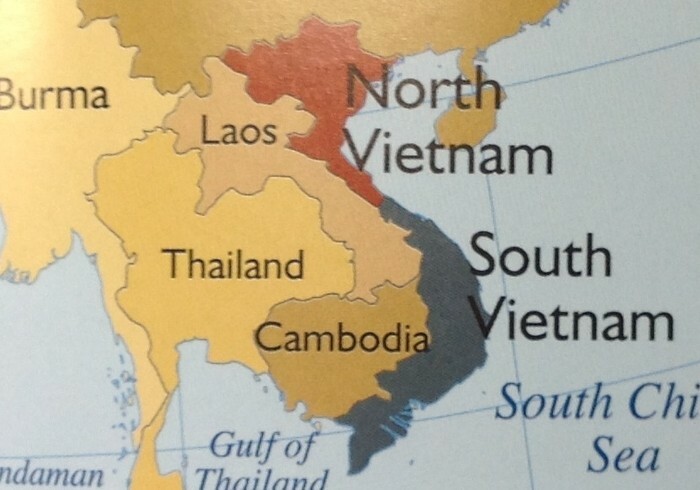 South Vietnam is located in Asia. The war started in 1954. The war ended in1975. The war was in session for twenty-one years. There is a bronze statue located in front of the memorial. 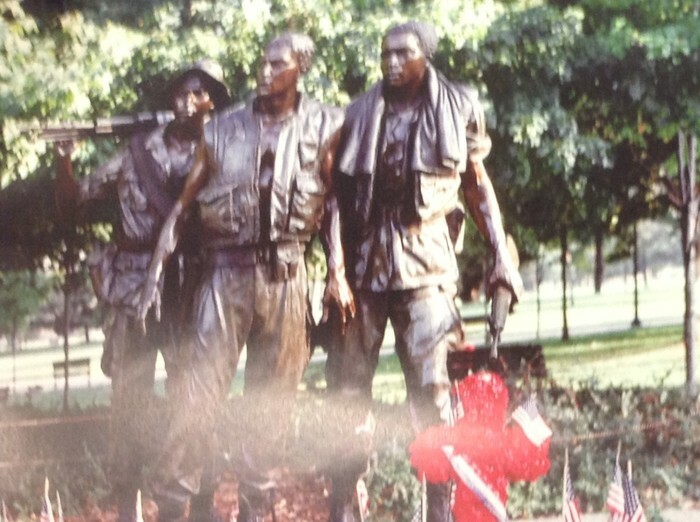 The statue has three soldiers on it. "Viet Nam War Memorial". Britannica school. Encyclopedia Britannica, Inc. 2014. Burrows,Jennifer. Viet Nam War Memorial. Vero Beach, Florida: Rourke Publishing. 2010. U.S. Department of Defense. page 19.